After a little over a year in business, I finally unpacked my office. 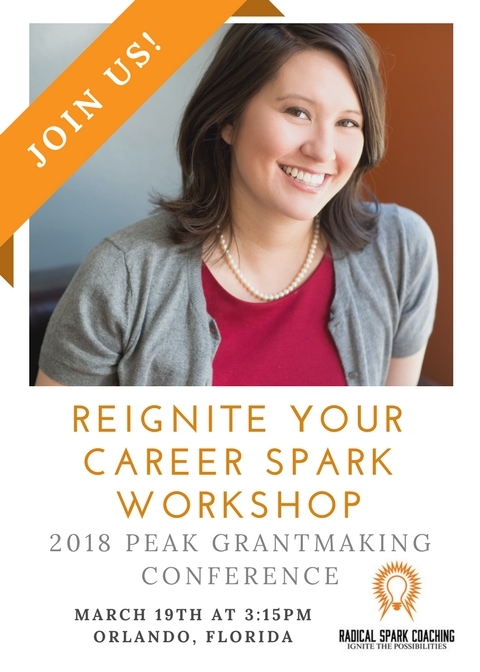 Radical Spark Coaching is excited about our upcoming "Reigniting Your Career Spark" session with the amazing grantmakers at PEAK Grantmaking 2018 Conference #PEAK2018. Will you be there? 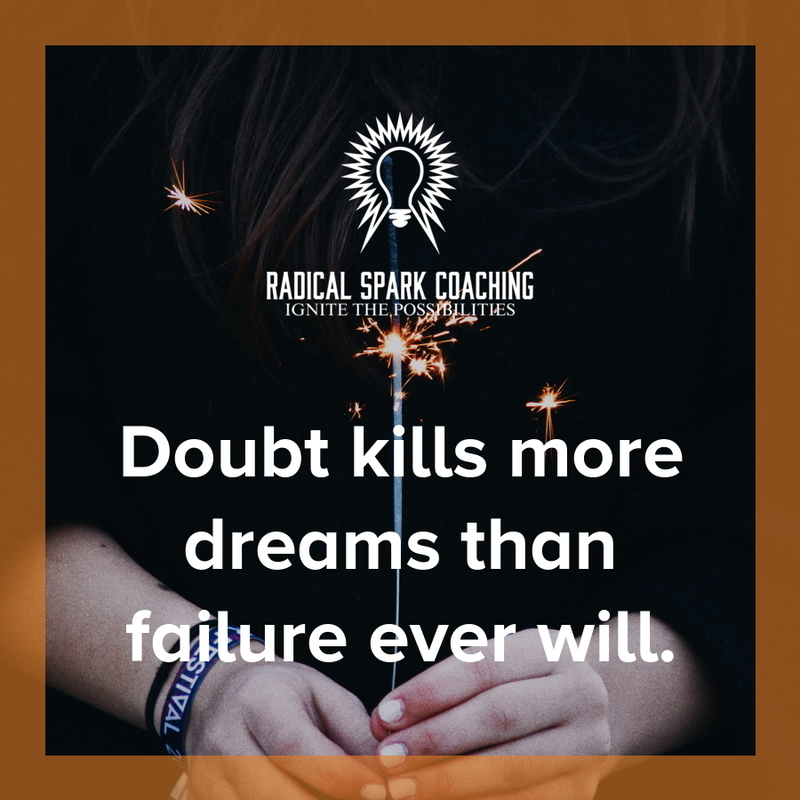 What will you turn TOWARDS this year? How can we find ways to honor where we are now to strengthen where we go next? 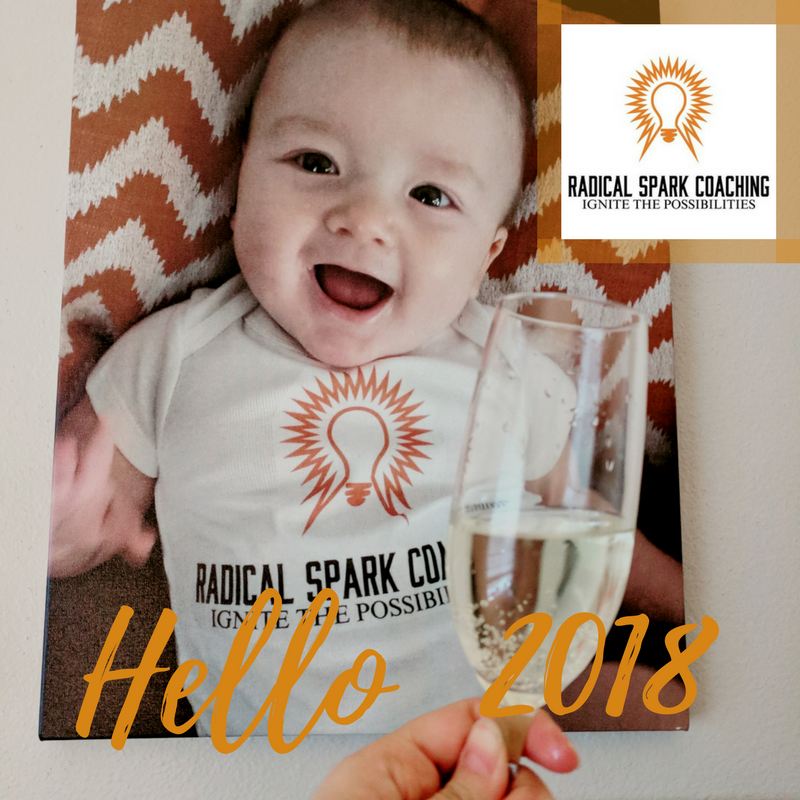 Welcome 2018... let's do this! 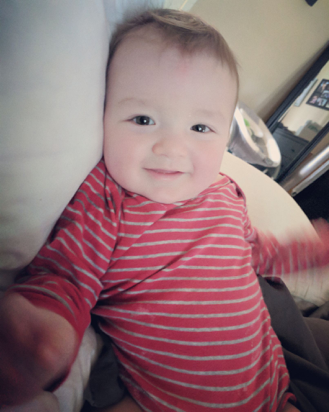 If I would have attempted to write a letter to you at 35, I could have never touched upon half of the adventures, heartbreak, growth, and gratitude that you had in store for me. As I reflect upon the last year, I am in awe of you and how you strengthened and humbled me beyond many of the years prior.